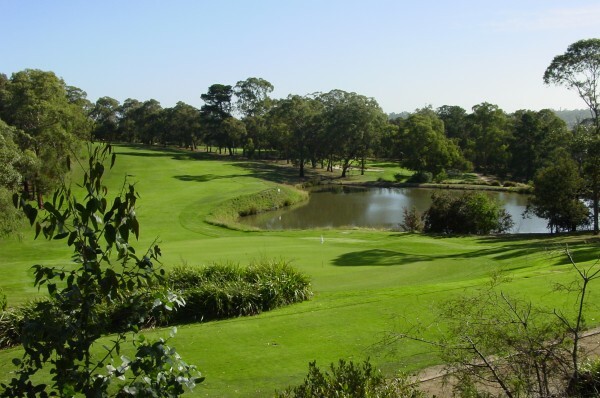 With origins dating back to 1896, The Eastern Golf Club in Melbourne has a rich and treasured history. From their early days in Mont Albert (with a railway station as their original clubhouse) through their transitional periods that saw their history intertwine with both the Box Hill and Huntingdale Golf Clubs, the club has grown (and changed) significantly throughout the years. Today, The Eastern Golf Club is one of the area’s more successful, thriving golf clubs. With a challenging 18-hole course, a passionate and steadily-growing membership base and an energetic management team and staff, the club continues to go from strength to strength. Like many clubs, the members are the heart and soul of Eastern, and you’d be hard-pressed to find a more welcoming, friendly bunch anywhere. This attitude can be followed all the way up the chain to the staff and management, who are not only savvy in the ways of properly managing a traditional club, but are also extremely adept at modern-day membership attraction and retention tools like Social Media, member Long Drive contests, Junior Golf & Cooking clinics and the like. The club has also won numerous awards, including the very prestigious Clubs Victoria 2012 Metropolitan Club of the Year award, which celebrates excellence in member and guest services at clubs across Victoria. In addition, The Eastern is revered for their top-quality food & beverage offerings, having nabbed a slew of “Good Food” awards, including the top spot in the 2013 Chef’s Table “Good Food” category. “I’m very proud to be part of the team and one that is so passionate and driven to try new things and never stop trying to improve what we do,” says Ben Telley, GM of Eastern. “We do a lot of little things that many people might say ‘why bother?’ (like kids cooking classes! ), but the sum of all these combined—and when there is often a deep passion of the respective staff driving the initiatives—then it is very powerful both for the staff as a team supporting one another and, most importantly, for the members, guests and families that benefit. 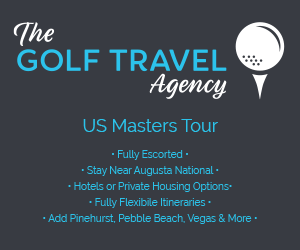 “Our promise is simple; we will invest as much time with you as possible, both now and for the future, to ensure you enjoy your time at the Club, that we understand your personal preferences and every visit is a memorable experience,” he adds. Of course, at the end of the day it’s all about the golf, isn’t it? And Eastern holds its own in that regard. 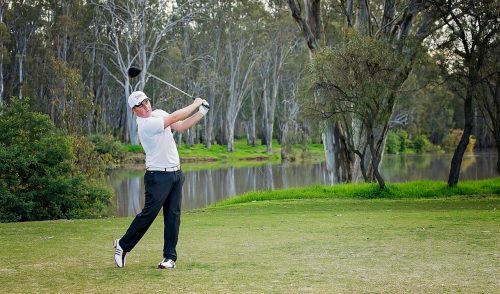 The course itself is set in a quiet woodland setting, home to countless species of animals and birds, including playful Kookaburras and gorgeous Eastern Rosellas. 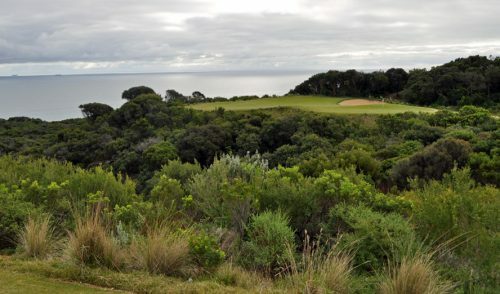 The tree-lined fairways, peaceful water features/dams and gentle sounds of nature can easily lull you into a false sense of security, but beware: the course has teeth. A mouthful, in fact. Though it’s not long by modern standards, the par-71, 5711m course will thoroughly challenge every part of your game, especially your course management skills. A solid tee shot is required on most holes, lest you find yourself in the thick of the trees, or deep in one of the golf ball-grabbing dams. Approaches are equally challenging due to the various changes in elevation and multiple sidehill lies you will encounter. 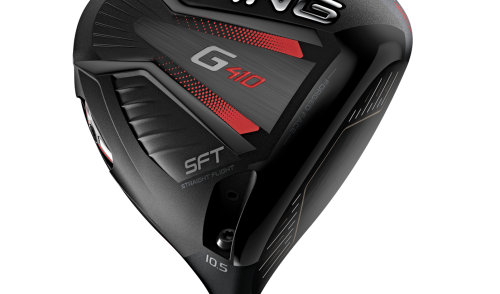 Miss the green, and you will need to bring your best short game, as the bump-and-runs and short chips will require a deft touch to give you any hope of getting up and down safely. Once you are finally ready to putt, you’ll see the real defence of the course: the small, very fast, well-protected greens. If you find yourself above the hole, prepare to mark a three-putt on your card, as the gentle breaks and slick surfaces make even the shortest putt a real knee-knocker. 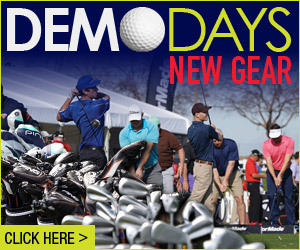 You’ll also need to master a few different playing styles, depending on the season. In the summer, for example, the very firm greens and fairways can often require a links-style, bump-and-run approach. In the winter, however, you’ll need to adjust your game to allow for far less run off the tee (a two-club difference in some cases), softer greens, and extremely tricky pitches around the greens. And in Spring/Autumn you’ll need to master a hybrid of these styles. Following some very wet winters, the course is currently in fantastic condition, and it will only get better over the next couple of months and we see the sun begin its annual return to Melbourne. The club is currently offering a pair of enticing membership deals (see the ad on page X). 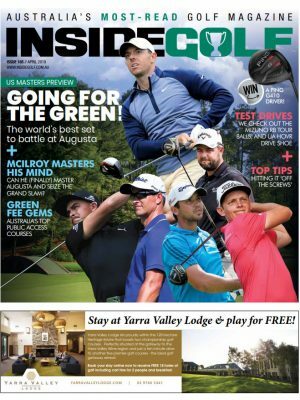 With your membership, you’ll also be joining during a very exciting time for the club, as the amazing new Greg Norman-designed facility at Yering is currently under construction, which has members buzzing with anticipation. The planned 27-hole facility (plus 9-hole par-3 course) will have all the hallmarks of a great Norman golf course, as well as all the features of a modern, exciting and thriving club. 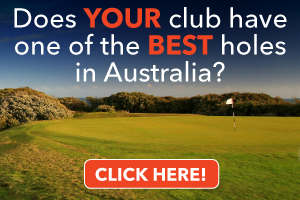 For more information, www.easterngolfclub.com.au, or 03 9840 1881.